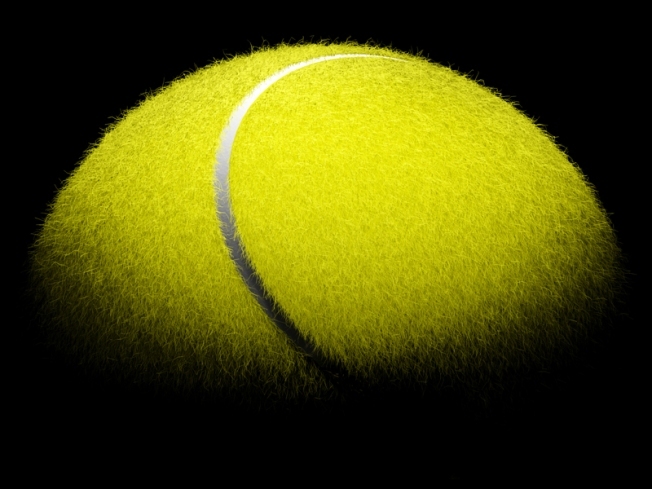 Tennis offers fitness seekers a great way to stay in shape. Not many tennis players will make it to Wimbledon, but that doesn’t stop scores of Chicagoans from pursuing the sport as a way to keep fit. Lucky for them, Chicago features numerous spots to work on drills and volleys while getting in shape. Peter Lutz at Tennis on the Lake, a Chicago community tennis organization, runs a workout program around the sport called Cardio Tennis, designed to do just that. “Cardio tennis can be utilized as a fitness or cross-training activity,” Lutz said, while noting that the activity helps build endurance, strengthen muscles and improves agility. Cardio tennis alternates constant stroke patterns with cardiovascular training moves like foot shuffles, court to midcourt runs, lateral, forward and backward sprints, and an exercise that requires players to hop over and back the court boundary lines. Some fitness seekers will need some more instruction before hopping into Cardio Tennis. If you have never picked up a racket, try taking a lesson before at one of the many Chicago options, or take a trip to Midtown Athletic Clubs. They’re known for their “Tennis in No Time” programs, which break down all the moves and footwork that you’ll need to stroke a few balls over the net. They boast that you’ll go from beginner to player in three weeks!